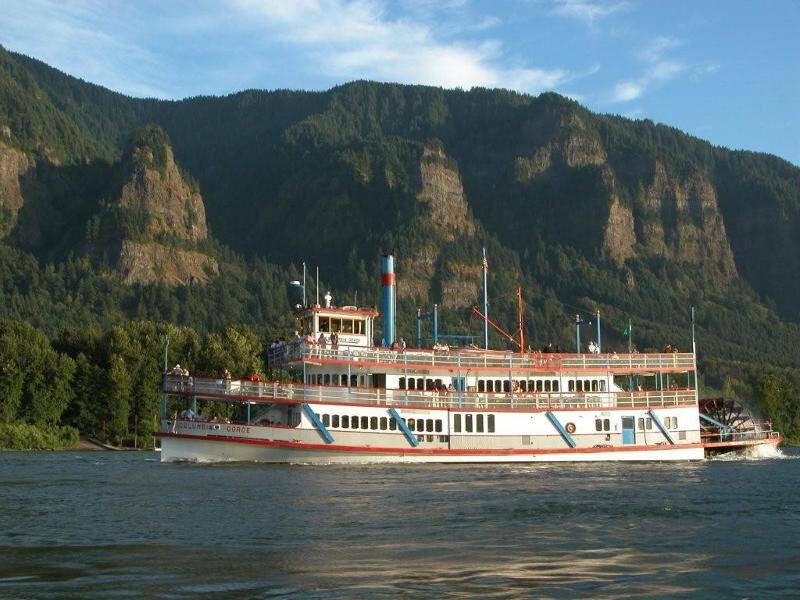 The Columbia Gorge Sternwheeler will offer 10 days of cruises departing from the Clover Island Inn. In addition to these public cruise offerings, the Sternwheeler will be available for one- level rentals and private events. Included: Two hour cruise, fresh baked bread, choice of lunch entree, ever-changing views and narration of the sights. Boarding 11:30am, Cruising 12:00pm – 2:00pm. Included: Two hour cruise, coffee and hot tea service, champagne, sparkling cider and orange juice, a full brunch buffet with breakfast and lunch items including desserts and pastries. Included: Two hour cruise, fresh baked bread, house salad, house dessert, choice of dinner entree, and live narration. Boarding 6:00pm, Cruising 6:30pm – 8:30pm. Enjoy the Snake River Valley on this 4.5 hour cruise. You’ll board at Clover Island Inn and cruise on the Columbia and Snake Rivers, passing through the locks at Ice Harbor Dam while enjoying the many geographic features in the valley. Includes: Captains narration, continental breakfast, lunch buffet, dessert, coffee, hot tea and service charge. Join our lunch, brunch or dinner cruises to take in the sights! No meal included, indoor seating is not guaranteed. Not offered for Snake River Locks Cruise. Call 503-224-3900 or email [email protected] for group rates.